As a massive fan of the Middle Earth franchise, this movie did a perfect job concluding The Hobbit trilogy while also connecting it to the beloved Lord of the Rings movies. 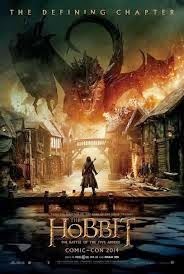 By far the most action packed and exciting film in the franchise, The Battle of the Five Armies is my favorite of The Hobbit trilogy and in my opinion, the best movie of 2014. In a year filled with some incredible comic book blockbusters, this movie edges out the next two titles on the list by the slimmest of the margins. 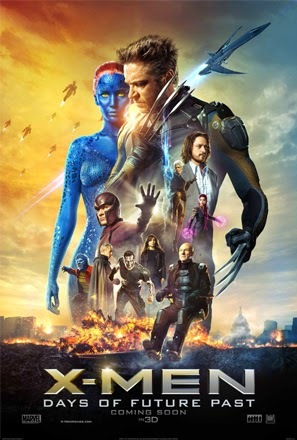 I loved absolutely everything about this time-traveling, seventh installment of the X-Men series and Days of Future Past is perhaps the most well written comic book film ever made. 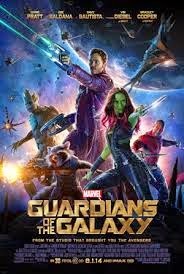 Marking the tenth installment in the extremely popular and incredibly profitable Marvel Cinematic Universe, Guardians of the Galaxy is by far their most imaginative, unique and hilarious movie to date. Completely entertaining from start to finish and loaded with amazing visual effects. 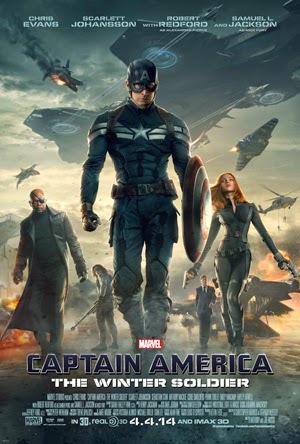 I loved everything about The Winter Soldier. The film did everything that a sequel should do, introducing awesome new characters, a more advanced plot and an outstanding villain. The action scenes were absolutely phenomenal and the visuals were incredible; this stands among the greatest of comic book films. 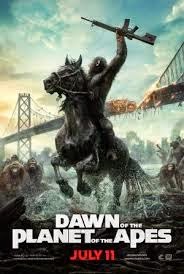 Dawn of Apes totally blew me away as it managed to top its impressive predecessor in every way possible. The apes looked even more realistic, the action was thrilling, the plot was unpredictable (a Hollywood rarity), the visuals were breathtaking, and Andy Serkis completely owned the role of Caeser. I honestly wasn’t expecting much more than two hours of fun, sci-fi action and some cool explosions from this summer blockbuster. 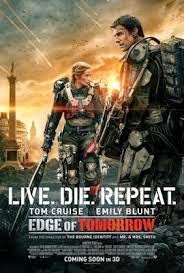 Edge of Tomorrow completely shocked me as it provided all of that at the highest level possible, plus much, much, more. 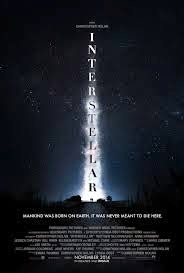 Critically acclaimed director Christopher Nolan’s first film since his monumental Dark Knight Trilogy is one of the most ambitious movies of the decade. In comparison, I think the effects are just as remarkable as the breathtaking visuals in last year’s Gravity, however the story is much improved along with some phenomenal acting from the impressive cast. 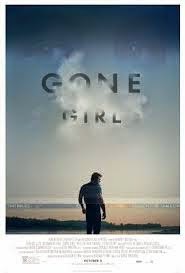 David Fincher’s Gone Girl kept me fully interested for every minute largely due to the intrigue and mystery of the story combined with the seemingly endless string of unexpected plot twists and dark humor. However, this movie is not for everybody, simply due to its very dark subject matter and occasional graphic images. Similar to its 2006 predecessor, this film does a phenomenal job of faithfully adapting a graphic novel to the big screen through an intense mix of live action and CGI animation. 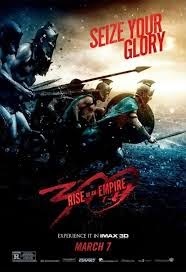 Improved visual effects and action from this thrilling sequel makes Rise of an Empire just as entertaining as the beloved 2006 film. 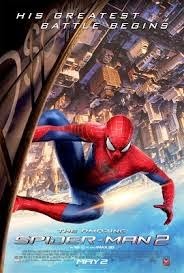 The sequel to 2012’s The Amazing Spiderman surprised me in a big way and is actually my favorite out of all five of Spidey’s big screen appearances. This movie was action-packed, visually stunning and well-acted, especially by the talented duo of Andrew Garfield and Emma Stone.